Violent crime charges can carry some of the most severe penalties of all criminal charges. If you have been charged with a violent crime, you need to take steps to secure a defense that will be able to help you face those charges. 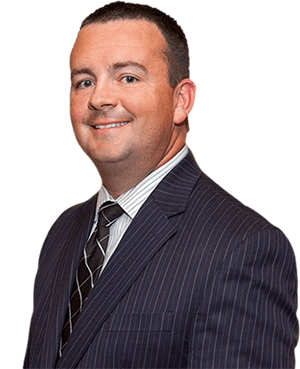 My extensive experience in leading our clients’ defense against violent felony charges can help you to understand your options while I work diligently to build a solid defense for you. I am violent crime defense lawyer Matthew N. Fech of the Law Offices of Matthew N. Fech, P.C.. I am proud of the fact that I have never worked in a prosecutor’s office. With a career that has been devoted to helping criminal defendants face the full range of violent crimes charges, I will utilize my experience to create an effective defense that will pursue the best possible resolution to your case. From the defense of murder charges to sexual assault defense, I will devote myself to ensuring that the state meets its burden of proof. If that burden cannot be met, I will seek an acquittal or the appropriate reduction in charges.